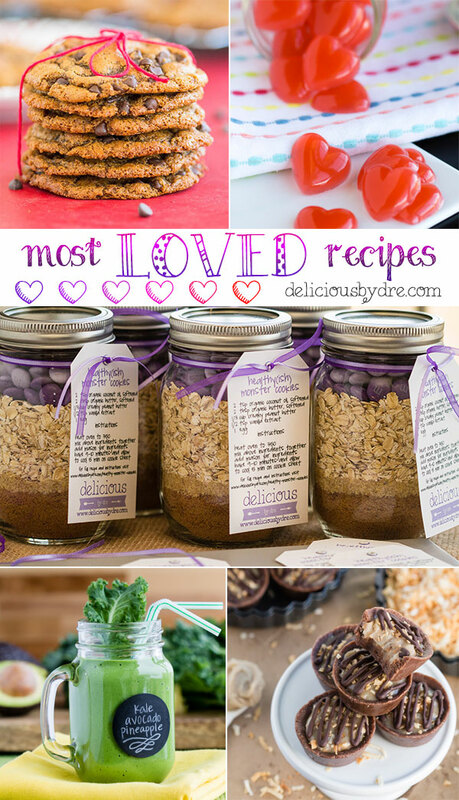 a valentines day love fest… complete with links to some of my all-time favorite (you-don’t-even-know-they’re-healthy) treats! 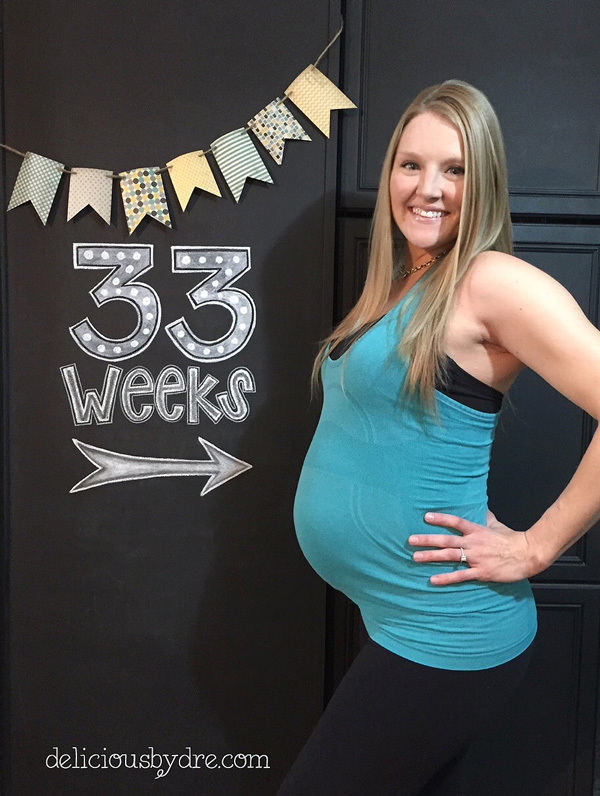 i’ll start with week 30… all i have to say is pregnancy cravings are legit. hormones do crazy things to your body–for real. this was confirmed by my husband when he found a stash of sour gummy worms in my car… shame ensued. 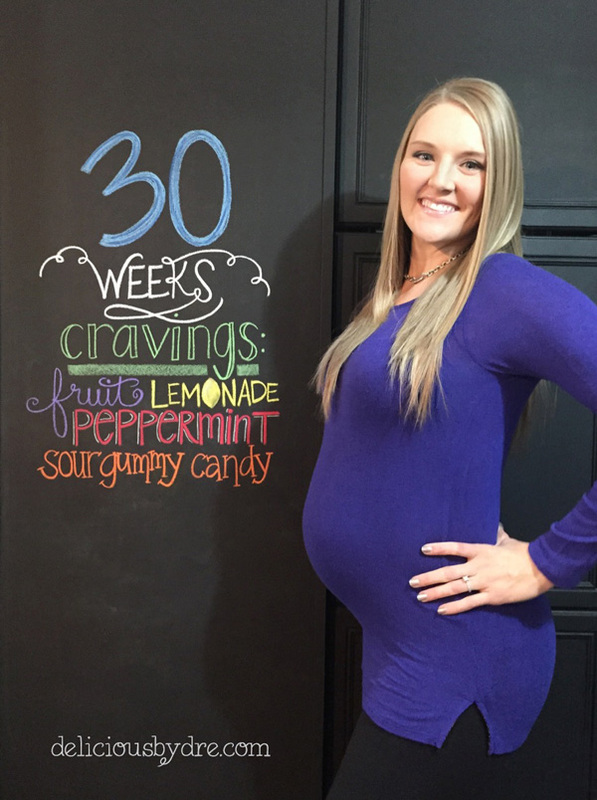 fruit and sour gummy candy have been my go-to cravings while pregnant. on top of that, my midwives are crazy (the best at reminding me) about protein intake during pregnancy. so i have had to adapt my cravings to include protein. i’ll admit, i’ve gotten pretty creative with breakfast. 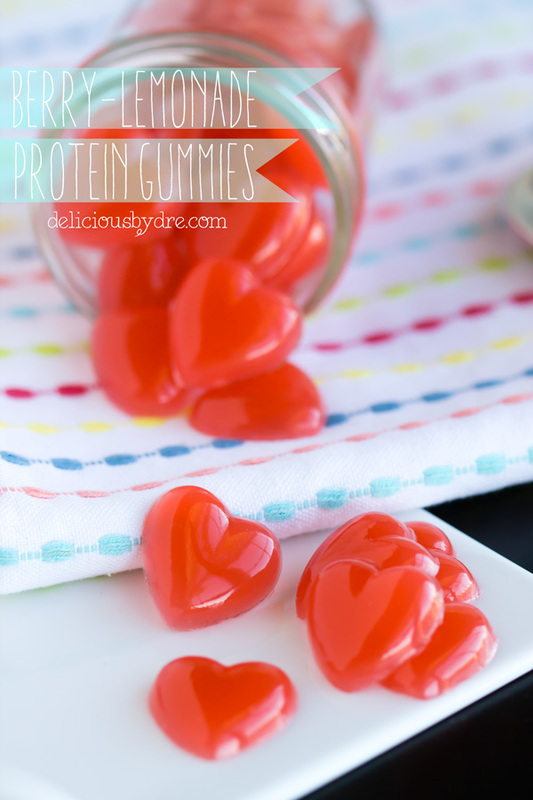 the only problem is that store-bought sour gummy candy is basically protein-less. 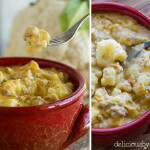 needless to say, this recipe has been a superhero at our house lately. 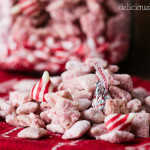 if you’ve never tried them… it’s the perfect time to make a batch (or five) for valentines day! 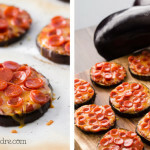 and the best part is how super quick & easy they are to make! 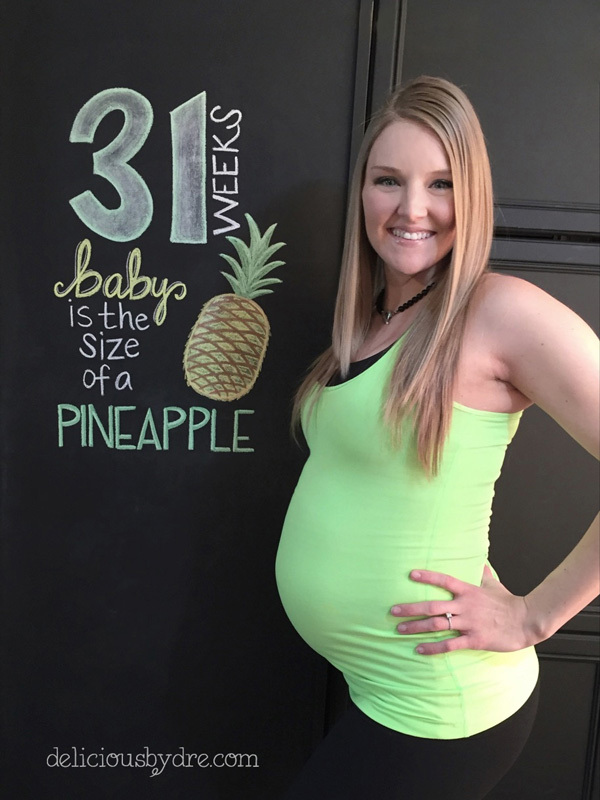 moving onto week 31. baby was the size of a pineapple. 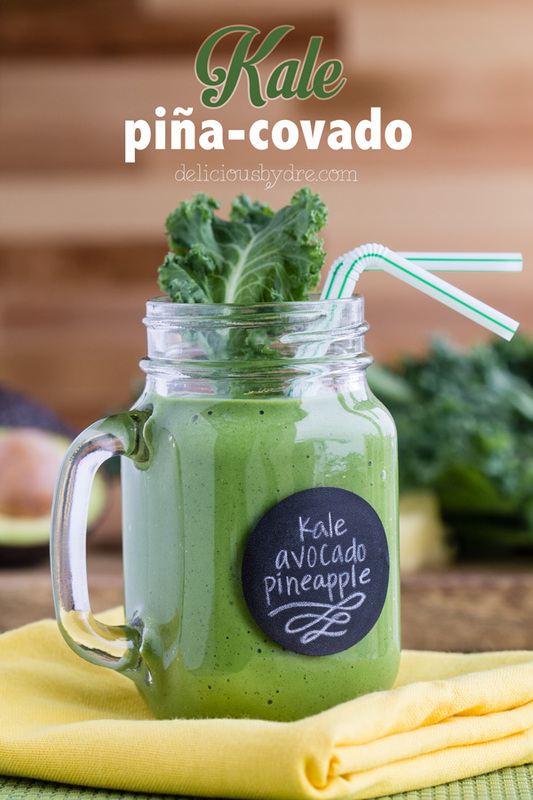 the kale pina-covado… my favorite green smoothie of all time. it’s super smooth and creamy and will take your imagination to a white sandy beach in 3 seconds flat. 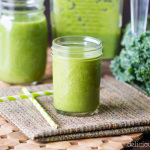 the bonus is that it’s loaded with protein and healthy fat from avocado so it counts as a totally balanced meal or snack. 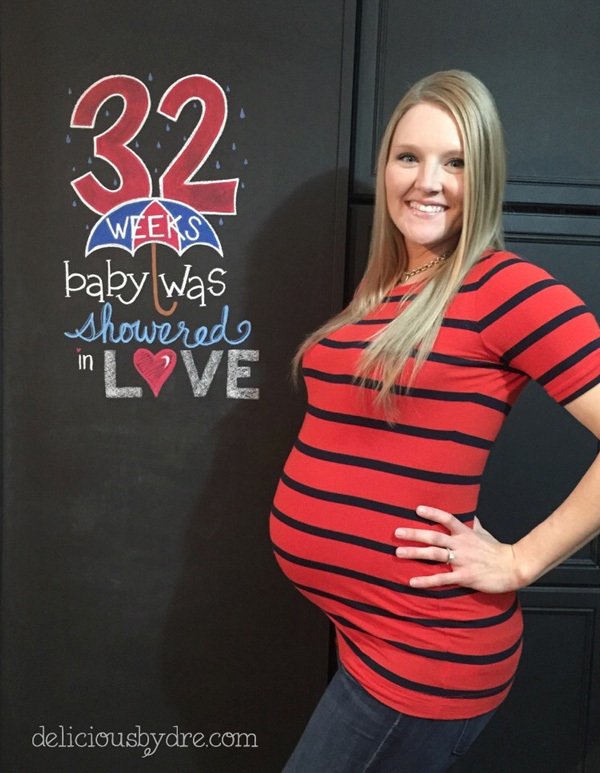 week 32… baby shower week. baby judah was showered with love… i was overwhelmed and so thankful to everyone who came out to celebrate with us. with baby showers on my brain and what always seems like “shower season” quickly approaching, i couldn’t help but think of this awesome little diy craft + recipe combo! 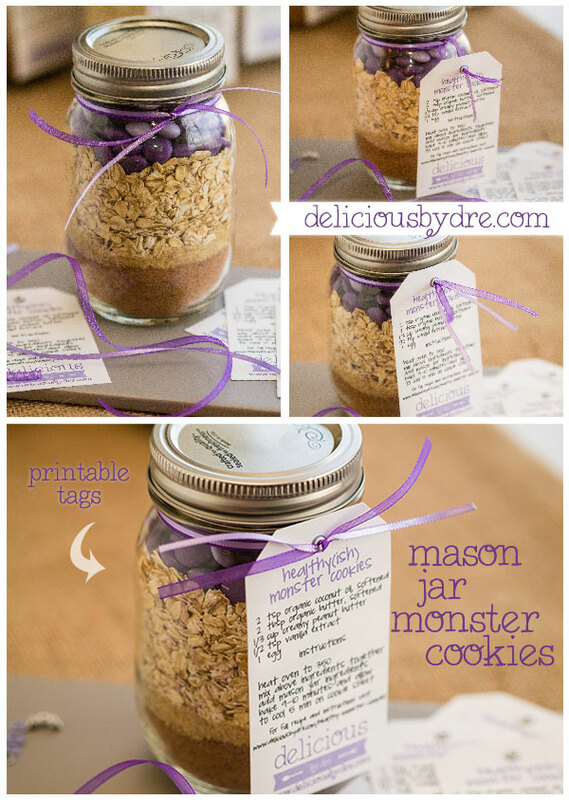 it’s one of the only healthy mason jar cookie recipes on pinterest and is just so perfect for shower favors. plus i have about every color tag (to match your shower’s theme) available for you to download and print-out for free. 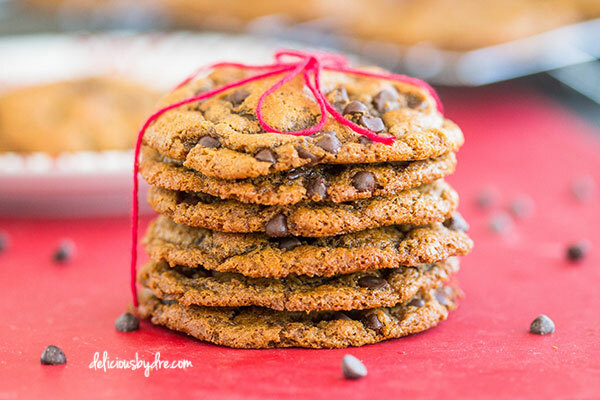 instead, i’ll give you one of my favorite cookie recipes of all time… chewy peanut butter chocolate chip cookies. 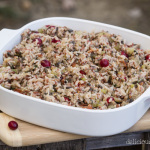 it only calls for 6 ingredients and is naturally gluten-free, dairy-free and refined sugar free without requiring any special/crazy flours or ingredients. 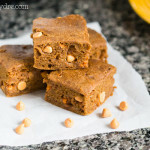 oh, and it combines chocolate and peanut butter… seriously, who can say no to that!?? 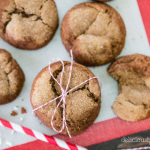 the texture of these cookies is so soft and chewy, they practically melt in your mouth. did i mention peanut butter + chocolate?? 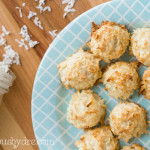 so the final recipe in this round-up is in honor of girl-scout-cookie season… you know, the few months out of the year that it’s perfectly socially acceptable to hoard (boxes and boxes of) cookies. 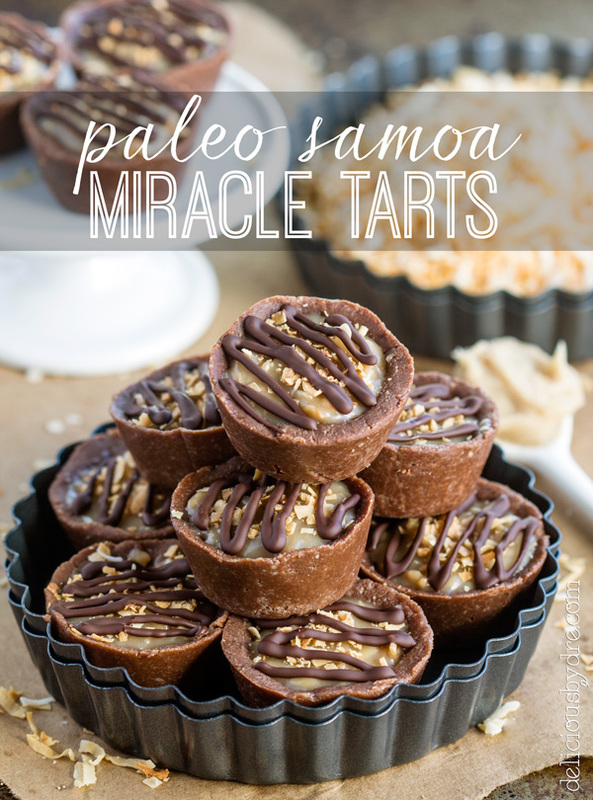 don’t let the “paleo, gluten free, dairy free, and vegan” part fool you… these taste like a gooey-caramel-filled samoa cookie! drool.